While Postgres becomes more usable with every release, it’s also made big performance improvements. Take a look at how close Postgres is to hitting one million transactions per second. 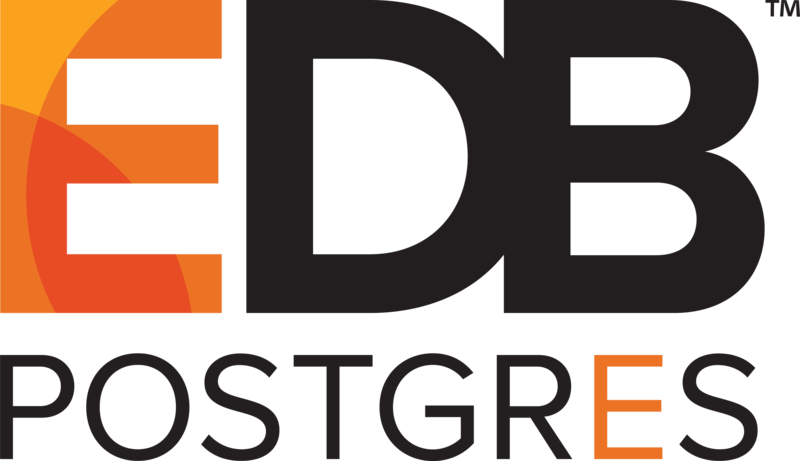 The UK’s only dedicated PostgresSQL annual user conference returns in July. Early bird tickets are still available. How to beat the latency of Uber’s geo-fencing query by just using nice PostgreSQL code and 30 minutes of programming time. Want to learn/expand your development skills for Postgres? Buy one of our Postgres Developer Training online courses (Fundamentals on May 23-24 or Advanced on May 25-26) and you will get the other course for free. Contact us today to take advantage of this special offer. Postgres has a wealth of functions that can make your life easier. Highlighted here are two boolean aggregation functions for checking conditions across a dataset. Basic search over a single column can be simple, and expanding it across multiple columns isn’t much more effort. These slides walk you through getting up and running. A trigger-based replicator that performs DDL migrations by diffing schema changes and replicating real-time data changes based on DML triggers. No special permissions required, so it’s suitable for AWS RDS. Our Remote DBA service connects you with the leading and most experienced PostgreSQL experts, who regularly contribute to core PostgreSQL development.